Even if China does not have the culture of surfing, this activity starts to be more and more popular. China has a dock of 14 500 km which is one of the biggest in the world. Indeed, China is a very big athletic country with a potential billion strong audience. Western countries markets tend to be full, so corporations begin to search new consumers. Because China knows a constant economic growth and the middle class keeps growing. These new rich are travelling across the world, so they discover new activities that they want to do again once they are back to home in China. These one-child policy babies born are today young adults and at the contrary of their parents they can spend more money to go on holiday. Most Chinese citizens have never experienced surfing in their life because it is not something common. Chinese parents don’t want their children to do this activity because first it is dangerous and second because they should instead go to school and get a good job. In addition, many people live far from the ocean and are apprehensive about the sea. For them it cannot be a professional activity. Nevertheless, the number of Chinese people taking waters is rising. Mentalities are evolving. In China, people still have specific beauty codes. Indeed, they’re afraid to get tan skinned because it is a symbol of being a peasant. In other words, it means that you belong to the low social category. However, thanks to travels , people change their mind. Actually, this new middle- class go abroad like in Australia to take surfing lessons and to experience the feeling of being on waves. Some Australian companies felt the potential. Famous surfing brands like Rip Curl, Billabong, Quiksilver came to China because of the cheap labour and the new interest for surfing thanks to you tube Videos of US and European surfers. The association of Surfing Professionals and International Association organized a surfing contest at Hainan in 2011. Since then, permanent buildings for contest settle which shows the importance of the activity. These buildings include large sheds, media center, competitor hang out.We can also notice the construction of small shops such as restaurants and bars on or near the beach like in the majorities of western coasts.We can also notice the increasing number of women surfers. Their presence in China is stunning considering the fact that it is not very appreciated by Chinese parents. In the following year, there will be more athletes more Chinese people are starting to consider this activity serious one. The market is flourishing and people prepare themselves for the Olympics. The opening of new beaches is also a good opportunity for foreign surfers. The association of professional surfers tried Waning on Hainan Island for Swatch Girls pro-China. There was a feminine competition of longboard organized there and it keeps going. Other events are organized there since this competition. China cup is an international contest gathering the 8 best selected countries during Junior Championship ISA. 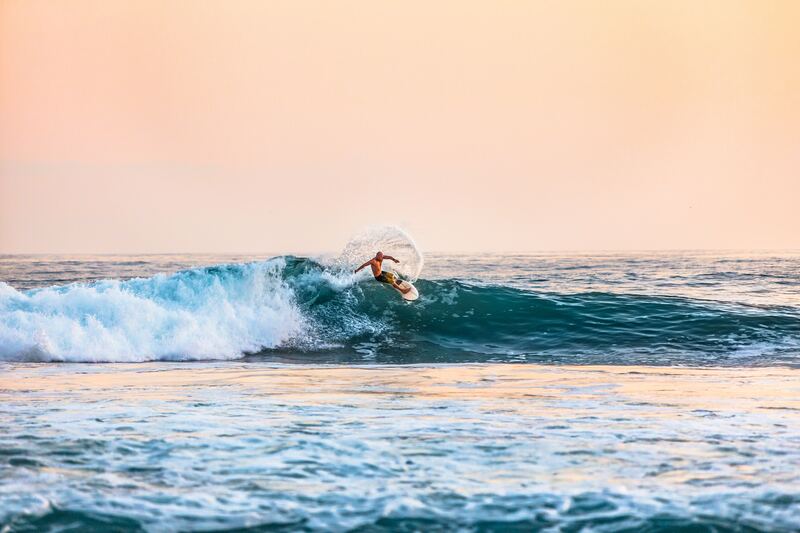 This competition opened the Hainan Waning Riyue Bay International Surfing festival in which other competitions and international events happened, as the Classic Hainan. Actually Chinese people have 2 weeks of holiday granted by the government. There is one at the beginning of the year for the spring and the second is at the beginning of December for the national day. They also have 3 week ends for the of dead people in April and the dragoons boat day in June. In 2012 , Chinese had as a whole 25 of days off. China has many beaches especially in the south East where condition to practice this activity is ideal. Hainan is the island that attracts the most Chinese tourists and foreigners , who saw a potential on the island : blue ocean , great waves and not too many tourists. For the moment , it is mainly western tourists that go there and ask Chinese people if they want to take lessons because they are curious about that. Every year , the surfing school in Hainan knows a growing number of students. For more information , please go to the contact section. Maldives; a leading tourism destination & Thulusdhoo; one of the best surfing attraction in the Maldives located closer to world well knows two great surf spots; Chicken and Cokes. Consistent quality of rides and the greater surrounding ensures a great excitement to every surfers who takes the adventures of surfing here. he average water temperatures remains at 28°C, occasionally reaches 28°C though. 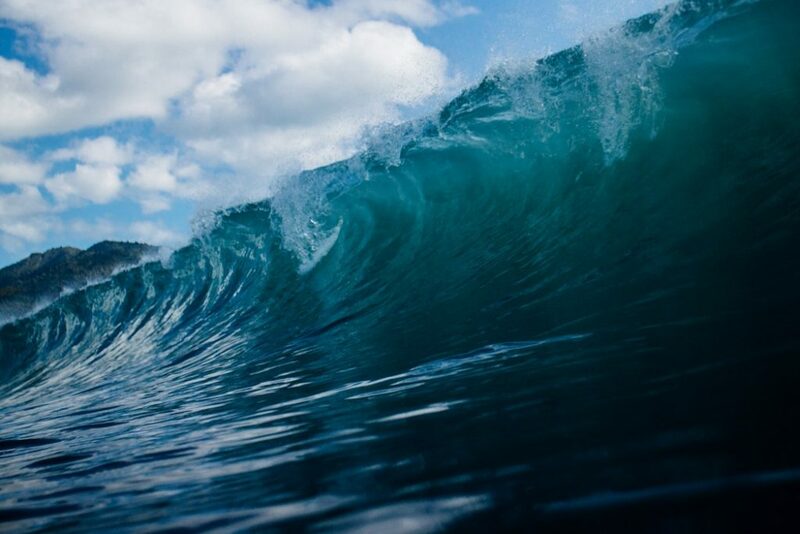 The reef bottom surf breaks offer everything from peaky performance waves to long gentle glassy walls, almond shaped tubes, and occasional days of heaving round barrels.